I can't stop lying - help! Compulsive and repeated lying not only eventually makes someone look like an idiot, it can also ruin relationships, careers and leave a lasting and negative effect on someone's life. Lying is a habit, however it starts, and for whatever reason the person thinks they lie, it is still a habit, and the good news is that habits can be changed. 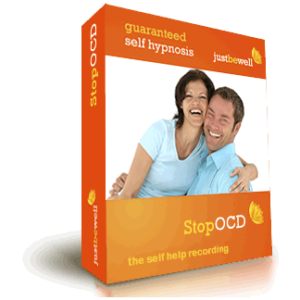 These recordings are guaranteed to help you change, it's that simple. Well, some people lie because they don't want to hurt someone's feelings, or they don't want that person to feel badly about them. Most people tell lies, let's face it. White lies, they are called. How many people haven't made up something on the telephone, for example, on behalf of someone else who didn't want to speak to the person who just phones? Not everyone, but most people. 'Stop Lying', by Debbie Williams, provides a host of different and powerful techniques to help you bring things back under you control. 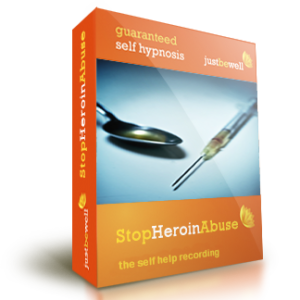 Debbie has seen many clients in private practice to help them to stop compulsively lying and this recording is therefore based on both clinical experience and also on clinical success. 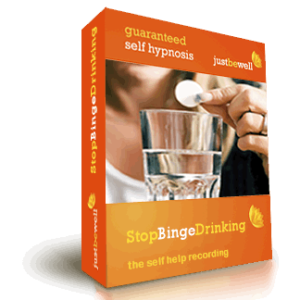 Included in these recordings is an excellent NLP mind-training exercise in addition to the full-length self hypnosis track itself. Both approaches have been proven to be successful in getting someone to stop lying, to feel, more comfortable within themselves and self confident. By listening to Debbie's recordings you get the best of both worlds. 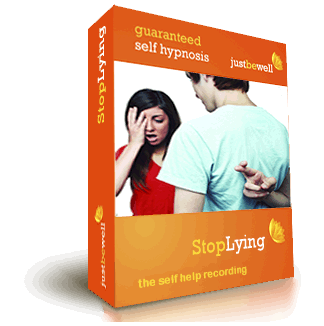 'Stop Lying' is fully guaranteed to help you. Listen to it every day and also every night as you go to sleep - it's quite OK to fall asleep listening, it still works. Be persistent and keep listening as these kinds of recordings can sometimes be like going to the gym. You wouldn't expect to be fully fit after one visit to the gym, would you? Well think of this as training for the mind. The mind is much easier to change than the body, however, so sometimes there are immediate, seemingly miraculous results. In any event, we provide a full 90 day guarantee that 'Stop Lying' will be useful for you.